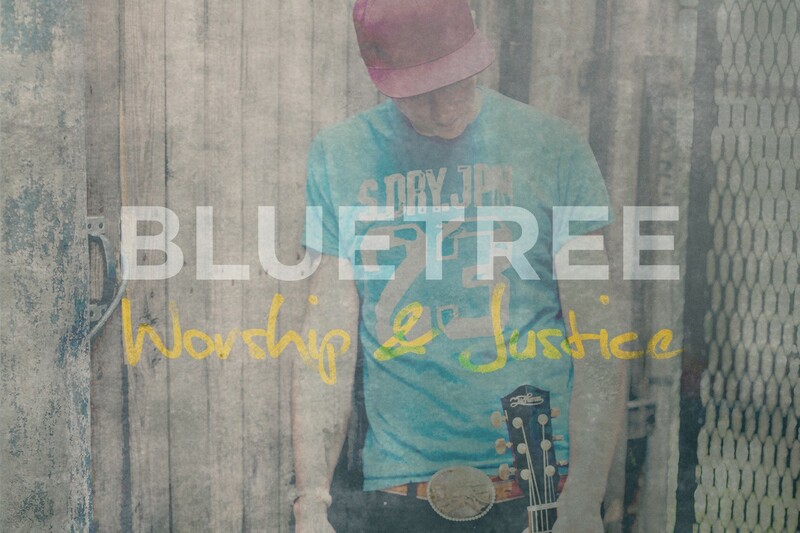 For Bluetree, we see this first in music. Beyond our music that you know and can experience on this site, or when we get to lead people in worship around the world, our heart is to see people trained and released in their giftings. We do that by mentoring & encouraging others that we do life with at home, and also giving worship & creative team workshops as we travel. In turn we are encouraged and inspired to continue worshiping and creating music that both glorifies God and pushes the boundaries of what is and can be worship music. Check out the bookings page if you’re interested in having us come and lead and equip your team. And so our response to worship is mission and justice, taking all that we have and allowing others who do not have to benefit. We speak for those who cannot speak for themselves and bring injustice from the darkness into the light. Want to join us in seeing this vision for worship + music + justice grow? Check out our Partner page, and come join the Familytree! Here’s an interview from May 2014, sharing a wee bit about life in the world of Bluetree, and why we do what we do!